Business Info: When it comes to Best Wedding Photographers in Lahore, 55 Shots Photography comes among the list. 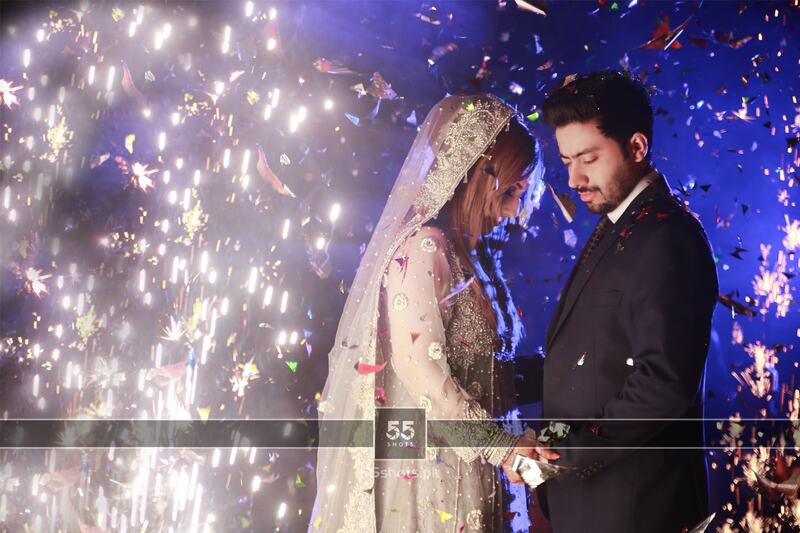 Welcome the Wedding Photography to the next level. 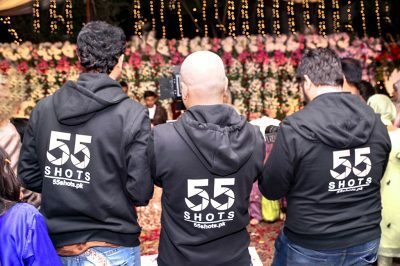 Out of all Best Wedding Photographers in Lahore, 55 Shots Wedding photography has entered the hearts of its customers. Struggling month by month, for over half a decade. Extravagant staging and romantic motifs characterize their unmistakable style. Capturing the right click of Bridal, actually Pakistani Bridal with the awesome traditional Pakistani Wedding dresses is just amazing.